If you are still new to blockchain, cryptocurrencies, and ICOs, in addition to the three previous posts on this subject – there are four new valuable things we have uncovered in our ramp to getting ready for our own token sale at AuthenticID. The book. 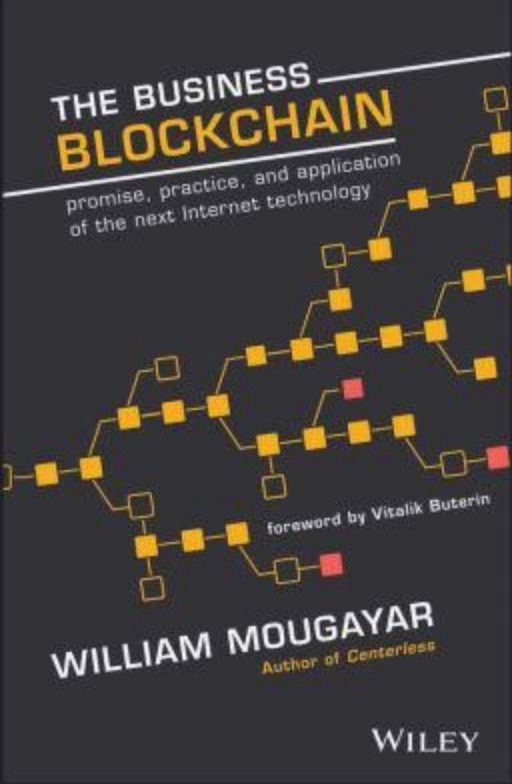 If you haven’t yet read The Business Blockchain, but William Mougayar, it is a must. It jumps right in, so if you don’t have the 101, it will be slow going. He really gets into things in his chapter 1 where he talks about what the internet is, and isn’t and then builds on that to get into the ten properties of the blockchain and why blockchain is so key. The Guidance. We talked with the team at CoinPit who are doing their own ICO and got some great feedback on how to think about an ICO – and he basically said if you are a startup with an idea, you should be raising a small amount of money, but if you are an established company that can be a real game changer in blockchain and cryptocurrencies – as we think AuthenticID is with Identity Trust Scores and true identity authentication, it is important to lay out how that is going to become a multi-billion dollar business and why our roadmap calls for more than $50 million in additional investment. So what’s the missing piece of this puzzle? What could possibly go wrong if you follow all of this guidance and have a successful token offering? We were talking with Blockchain and continuous delivery guru Andy Singleton today and he was talked about some companies that have raised over $100 million in Ether from their token offerings, but that they are currently stuck because they can’t access the funds. Why can’t they access their funds – having executed a hugely successful token offering? This is the Achilles of the blockchain and cryptocurrencies – and it is called AML. The blockchain is built on trust (because of its architecture, trust is inherent) and decentralization. Those are among the most basic aspects of the blockchain. Ironically, the inherent trust of the blockchain that has a build in non-repudiation model we have talked about in previous posts (that is – there is no going back once a transaction has posted – unlike a credit card or a bank where you can call and claim fraud or false charge) is that transactions are anonymous. 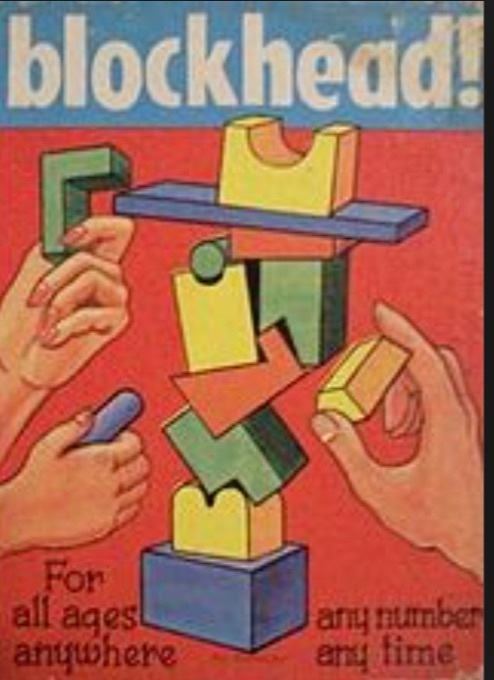 Trust and anonymity don’t seem to go in hand, but that is at the core of blockchain today. AML stands for Anti-Money Laundering and there’s an almost infinite amount of literature about it – but in short – it means that you need to know where money is coming from – otherwise it could be coming from a criminal or a so-called “bad actor” (and we are not talking about Steve Guttenberg) and banks won’t touch transactions where the source is not known because someone could be trying to launder their funds. So if you can’t cash in your Ether because the banks are tied to AML rules – you’re stuck right? For now – there is truth to that. What’s needed is a way to know the source of the funds, so the AML requirements are met, and since blockchains are for people all over the world, that can be really hard to do. If you could authenticate the identity of the person involved with the transaction (on chain or off chain) – which can be done with linking a government issued photo ID and a selfie with some sophisticated facial recognition software – then those transactions are just as trusted as the rest of the information in the blockchain and you meet the banking AML (and KYC – know your customer) requirements. That’s the way to solve the Achilles of the ICO and the company that solves that first will make a lot of people very happy – and probably make some of those bad actors pretty unhappy. That’s going to break the dam on some of the potential of blockchains and cryptocurrencies. There is a real red herring with this ico, which am sure wont fly with most crypto enthusiast and it is centrally storing verification data instead of using cryptography and the blockchain. That wont be well received in the community . It shows poor understanding of the community you are trying to onboard .